After sometime you started getting bug reports, and you want to easily tell which version was used, down to commit build. You do not want to invest into complex build system, so you can use this small trick to include SHA1 hash from HEAD into your assembly. Everything is done by Visual Studio. First thing is T4 Text Transformation, small gem hidden in Visual Studio. It can be used to generate text or code while building. 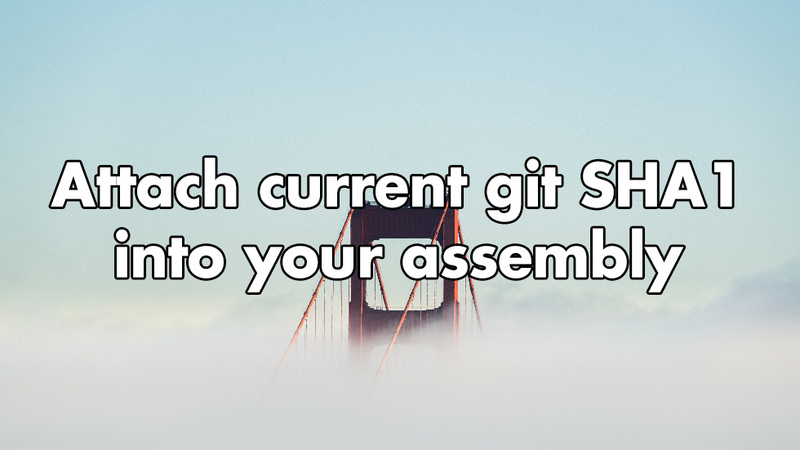 It searches where solution is placed, for .git folder, then it reads .git/HEAD file for current branch path. Lastly it gets HEAD from file which was specified in .git/HEAD. Generated file have extension .tt.cs, which should be added to .gitignore file. Namespace should be changed in .tt file. Class is generated only when .tt file is changed. 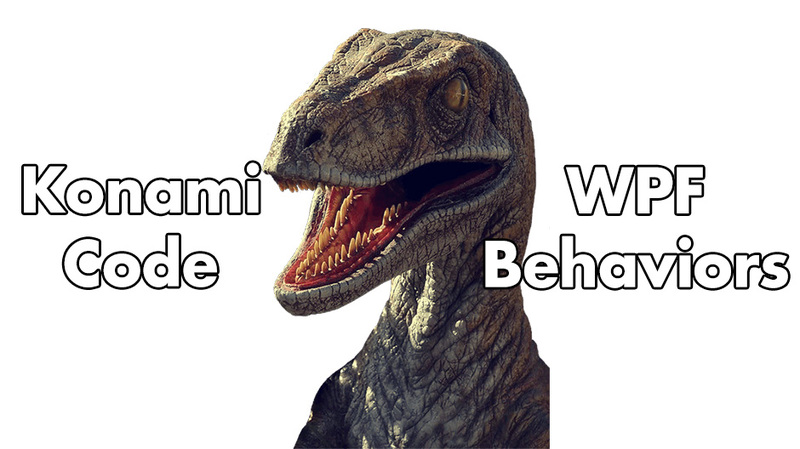 This is default Visual Studio behavior! You can override this using Visual Studio extension Auto T4. Usage of this class couldn’t be simpler. Thanks to that you can see that information by right-clicking on assembly then Properties->Details->Product Version. 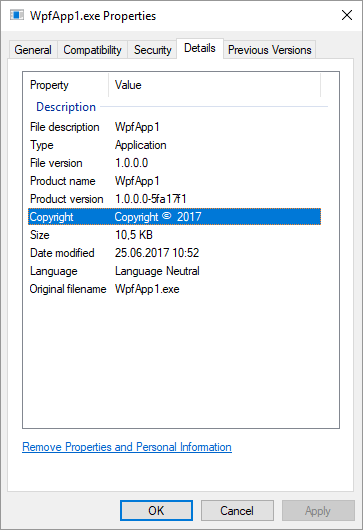 Another way could be displaying that information in About section of your application. 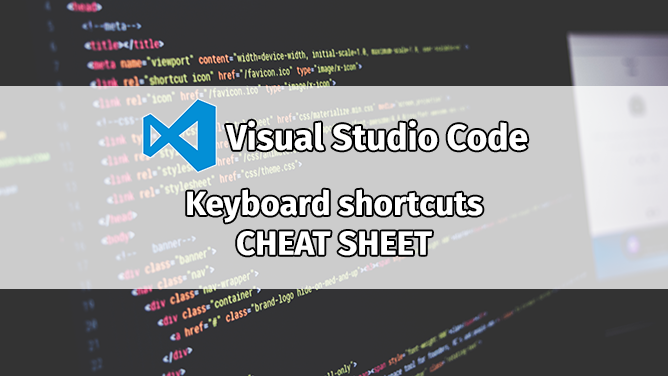 Visual Studio Code keyboard shortcuts – Cheat sheet! 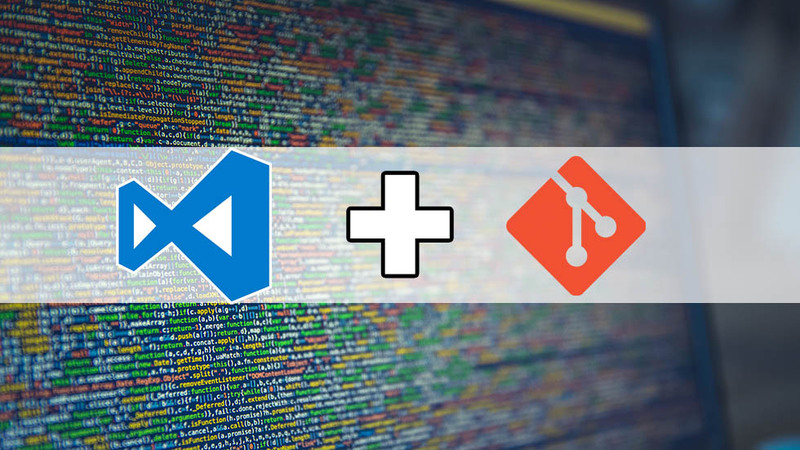 previous post: Visual Studio and git. Build-in tooling.